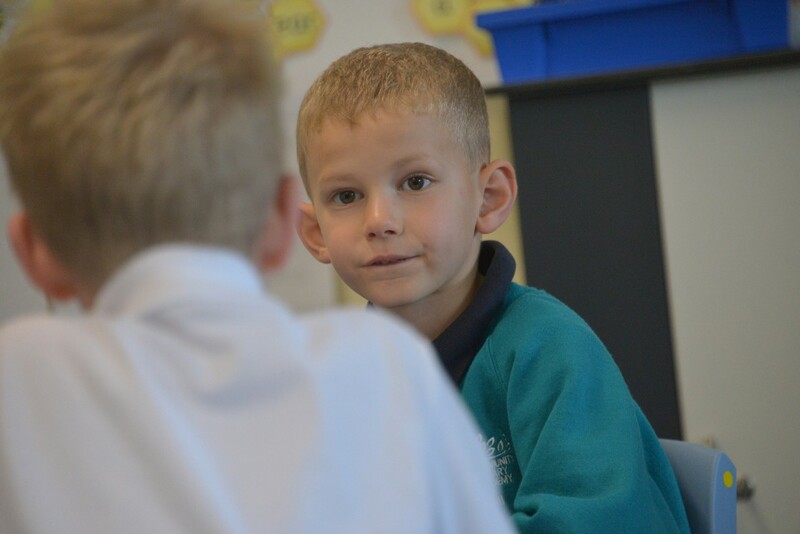 Staynor Hall Community Primary Academy is a welcoming and exciting place where children and adults enjoy learning and work hard to realise their potential. 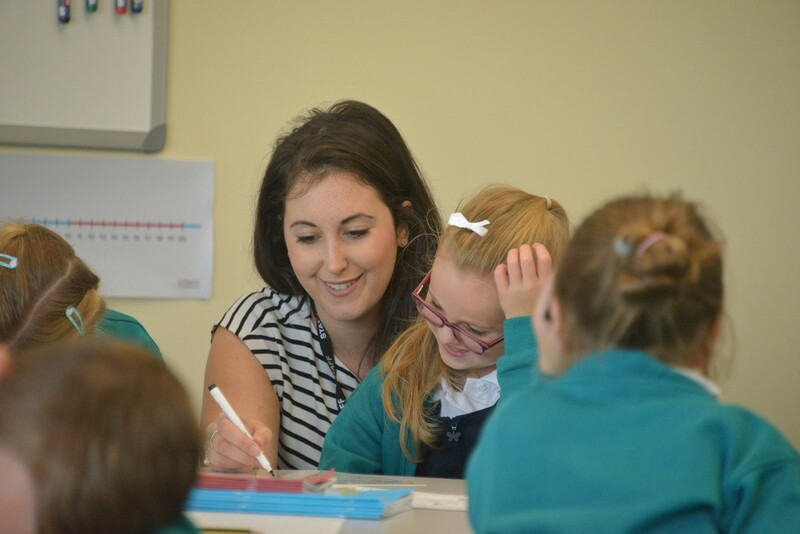 We offer a high standard of teaching and personalised learning set within a broad, balanced and creative curriculum. We provide a safe, happy and healthy place that fosters positive relationships and high standards of behaviour. We value and celebrate Staynor Hall’s rich and diverse community and promote equal opportunities for all. We develop strong partnerships and positive relationships with parents, carers and the wider community. We inspire children to become confident and caring individuals who will make a positive contribution towards society and enjoy future success. We will let you know of any concerns that we have and offer support as well as the opportunity to meet with the key staff.